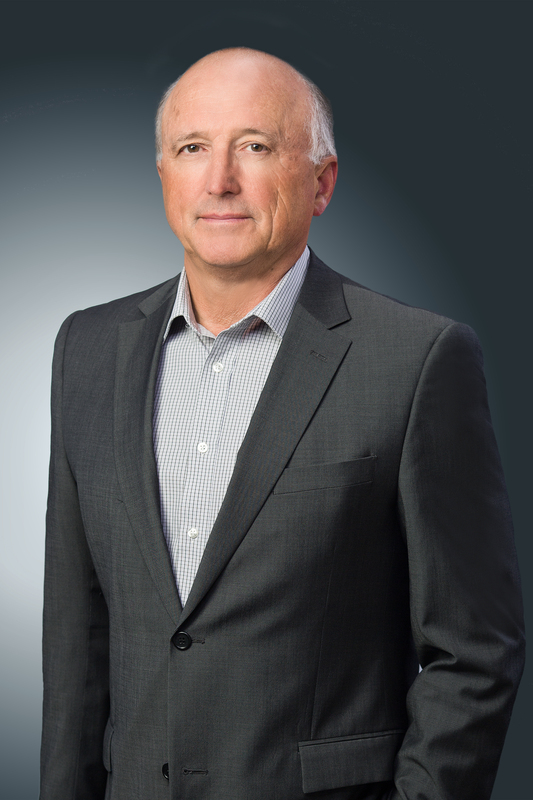 Gary Perron is the founder of Perron & Partners Wealth Management Corp. (“Perron & Partners”), an independent practice that has been offering objective, flexible investment services to high-net-worth families, foundations and endowments in Western Canada. Mr. Perron is also a founder of NCM Asset Management Ltd. (NCM), formerly Norrep Capital Management. He is an investment industry veteran with over 35 years of investment management experience. Mr. Perron is a director of Cumberland Investment Counsel Inc., and Vice Chairman and Portfolio Manager at Cumberland Private Wealth Management Inc. (collectively “Cumberland Private Wealth”). In addition, he is Vice Chairman and director of Cumberland Partners Limited (“CPL”) since the merger of Perron & Partners with Cumberland Private Wealth, and their related entities. Over the past three decades, Mr. Perron has developed a proven track record, various market specializations and a distinct ability to identify market opportunities. 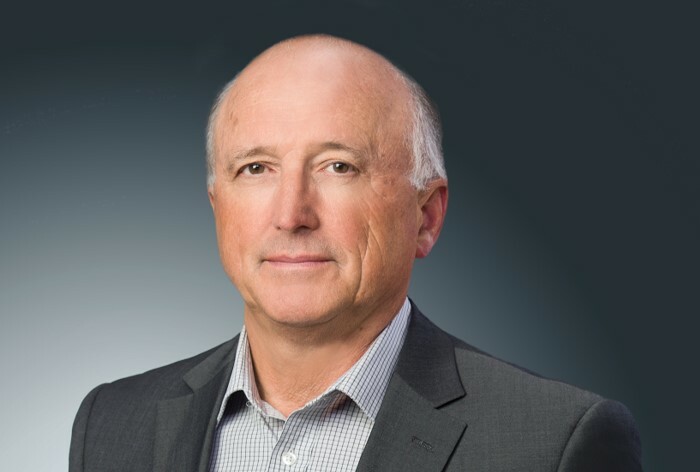 Since 1998, Mr. Perron has served as the non-executive chairman of Norrep Investment Management Group Inc., parent company of NCM Asset Management Ltd. which today manages various public investment funds, among other fund mandates. He is a CFA charterholder and has a Bachelor of Commerce Honors Degree from the University of Manitoba. Mr. Perron is a significant shareholder of Cumberland Partners Limited, the firm’s parent company.